In Running, more is more up to the point of diminishing returns. Once adapted to more, your body can sustain paces for longer than before. Remember that speed is also having the ability to resist slowing down miles earlier in a race or not at all at various distances. Diminishing returns or the point at which more running over any given timeframe is no longer making you stronger are different for everyone depending on 1) How much their body can handle currently and 2) How much your lifestyle can handle. 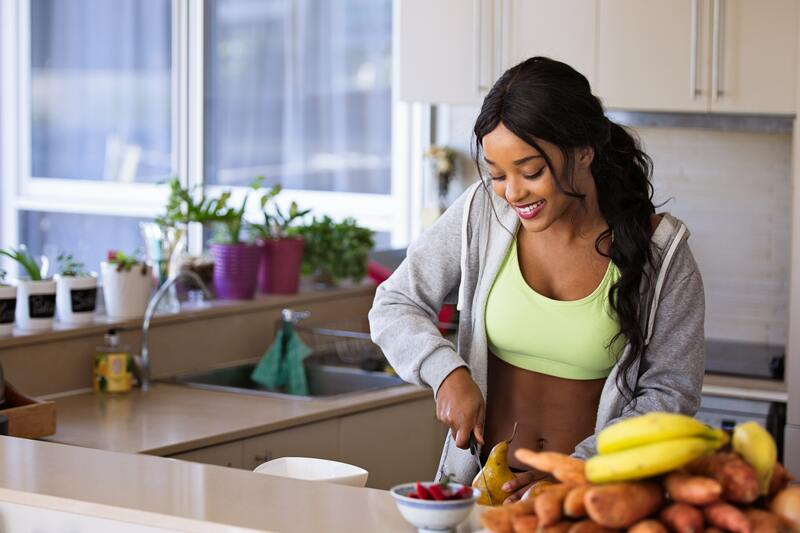 A young All-American Post-Collegiate Runner who is working a full-time desk job and working on an MBA with a newborn, for example, may be perfectly fit and rested enough to run more than 15 minutes per day, but their lifestyle cannot sustain it. 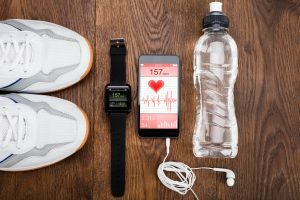 Likewise, a 70-year retiree with a long history of sports may have plenty of time to handle 60-75 minutes per day or perhaps even two workouts per day, but their body can’t handle the stress. An All American living under cheap rent and part-time work may be able to run 2 hours per day every day which would undoubtedly lead to adaptations that are on the fringe of the most elite over time. Diminishing returns is different per individual. 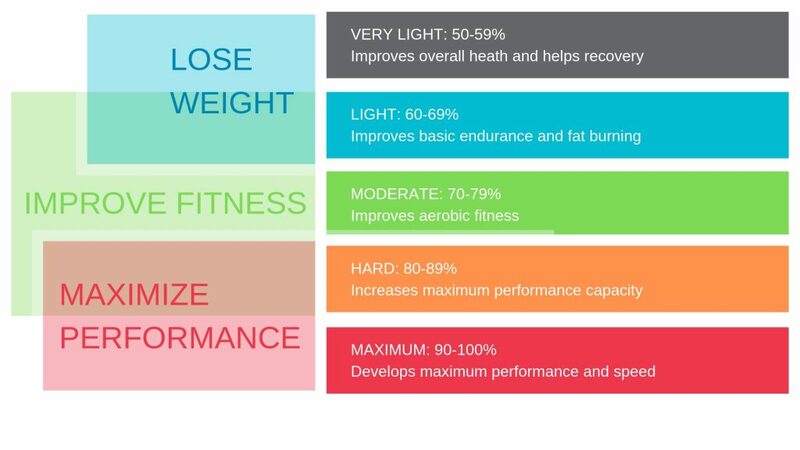 The six-day rule is a solution in that it allows the runner to run the maximum amount of miles/minutes per day under the least amount of stress to the body and lifestyle. If a runner tells me they are “advanced” I might ask them: “By what measure?” They might tell me it’s the speed they can run or how much they can run at one time. My measure is: How much running are you doing per week? What does that look like? After all, a two day per week plan of one 30 minute run and one 60 minute run is nice variety, but it’s essentially the same # of steps, breaths of air, and weight-bearing in a 7 days stretch as a runner packing in 6 days per week of 15 minutes per day. 90 minutes = 90 minutes. This is not to say that you should not do a long run once per week, but if runner #2 adds just 5 minutes to each of their 6 days per week, 15 minute runs, that adds up to another 30 minutes or 5k per week for some. Multiply that by 52 weeks or one year and that’s an additional 156 miles on Runner #2’s legs at the year’s end! Who is going to have better muscular endurance for running? The second reason for six days per week is it holds everything in balance. For runners attempting 3 days per week of running, the truth is, nobody sticks to a perfect Monday/Wednesday/Friday schedule. It’s much easier to develop an unhealthy mindset for training in which you are looking for excuses not to run that day rather finding solutions to fit it in. Monday/Wed/Friday schedule oftimes become Monday, Friday Saturday schedules one week followed by Monday/Tuesday/Wednesday schedules the next. Look at this on a month calendar and you’ll see vast irregular patterns of amassed mileage into tight frameworks of days followed by random gaps. Sometimes you can count the mileage between one Thursday and the next and see that your mileage has in fact doubled in a seven day stretch not readily visible looking at the standard Sunday-Saturday 7-day week. You can blame many injuries on these irregular and unbalanced patterns of running! 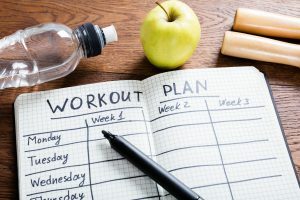 Another problem with a two or three day per week training plan is raw conditioning. Think about it: three days. One should be long run, one is a speedwork, what’s left? One base run per week is not building any base whatsoever. You do not HAVE the base conditioning to 1) Run hard (or fast) or 2) Run long, perhaps even finish them. These two are stressful workouts that challenge the limits of your running potential. Where is your training to do so on one per week? You are conditioned for neither stress. Be flexible. Excluding a hard day or long day, don’t commit to a wholly rigid distance or time that is absolutely like say 30 minute or 4 miler. Have a range. 30-45 minutes per day or 4-6 miles. This is a way of easing back when tired and advancing when you feel good. Your own habits with this process can be a sign of fatigue or peaking during many cycles throughout the year. Embrace the 15-minute minimum rule. NEVER go below 15 minutes or 2 miles (choose either rule that suits you). Think of this as a “faith run”. It’s something you do come hell or high water. A run that is solely about keeping in good faith a habit for consistency. It’s a run that reminds you that EVERYONE’S body and lifestyle can handle it and sustain it. Pace be damned! Document every run. 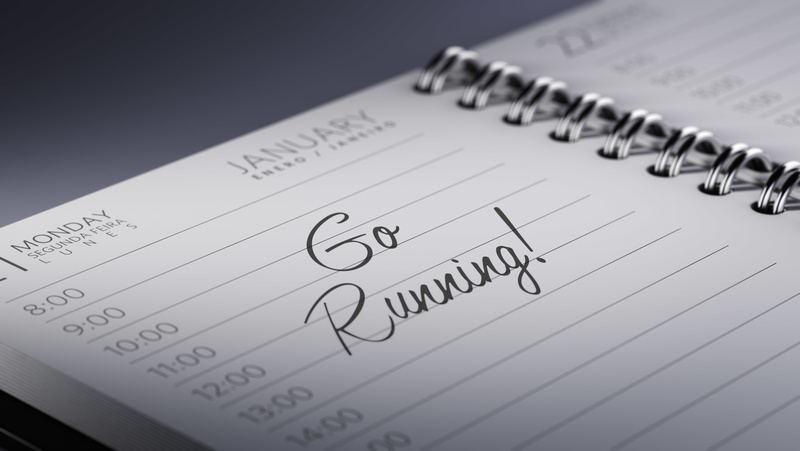 You will have a greater chance of running daily when you document not only the days you run but the days you skip! Once you stop paying attention, days off will become months! Want more information about the Elevate Fitness Run Club or other running programs? Drop us a line below! One ingredient of training that holds value that I don’t discuss much is “recovery”. The main reason I don’t is that is an easily misinterpreted component of training that many times gets confused as a reward following hard training vs. a tool that is used for your progress. I give you ONE off day per week. This is meant to be a total rest day that is meant for the following reasons…. – To give you a mental rest from training by removing the concept of running as a form of infinity in your daily life. – To prevent injury by giving you a pressure-free day that also allows you to catch up on sleep. – To be able to enjoy your fitness at social events and among friends and family without any pressures that day to have to disengage to “get your run in”. – To be reminded of something runners and people whom workout often forget. 24 hours minus a workout is a pretty nice long day! The day BEFORE Speed workout or tempo run. If fresh legs are in order, try it the day before a speed workout so that you can guarantee that you show up ready to bring out real quality in your scheduled workout! The day BEFORE your Long Run. If you are taking on a lengthy long run that you either have not done recently or taking on a distance you have never done in your life, this can bring the freshness to your legs that can give you the confidence to finish! The day AFTER your speed workout or tempo run. This will ensure that you are absorbing the benefits of a workout. Like a dry sponge soaking up water, your body will absorb the benefits of a good hard workout much better with your off day the next day. The day AFTER your long run. Same as above. This can also ensure that you are safely given a day to stay off your legs so as not to compound mileage in a tight space so as not to create an overuse injury. Travel Day. Once your schedule is dependent on arrivals which are often linked to the schedules of others who most times are NOT factoring in a run with you later, things get stressful. Plan your OFF day on travel day! SUNDAY. More often than not, you’ll find family and social events on Sunday afternoons and you certainly can count on the kids being home. Don’t miss life. 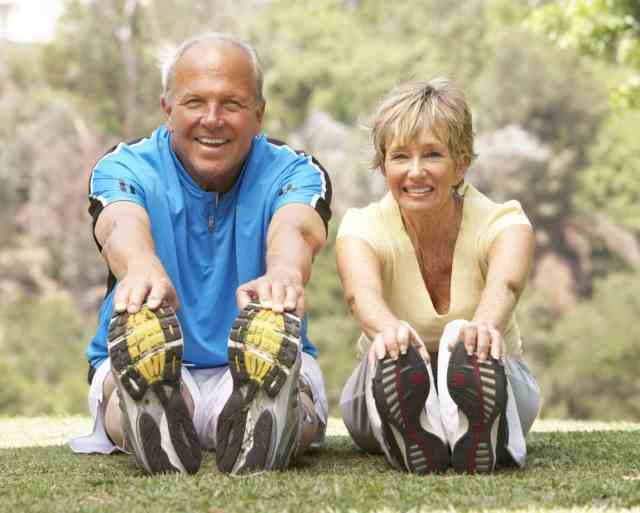 Young people especially, you will find yourself wishing years back with family with shorter lifespans with you by mid-life. This can apply to friends, too. Wherever your dearest are planning activity in the week, that’s the day to plan off. Select your day wisely! It can also be Friday or Saturday. Refrain from all three. Be disciplined on that second day and remember 15 minutes counts! Cross-training Day. Rest day from running can include something alternative. Maybe this “rest” day is a rest from running only. Yoga, a full-body weight-lifting day, a Hydro-run or swim day. Try something else. No Days Off. I personally run 7 days per week as many runners do. If you choose this method of “active recovery” you can substitute this as “jog day”. While a base run is a more mindless run, you can also substitute that “OFF” day with a “jog” day. However, you must have the discipline to FORCE the pace VERY easy. This is a useful option for those of you who thrive on habit. I don’t like to permit myself OFF days because I don’t personally like my mind to be conditioned in any way to even grant one. It’s a matter of focus maintained for me and not breaking momentum. Not for everyone but perfectly fine if you remember to call it “jog” day! Remember also…When you are NOT running speed, tempo, or long run you are running for endurance and conditioning only. You do NOT have to run hard to build endurance and base conditioning specific to running, you just have to run. Mindless, pace-less, distance-less minutes. Set a # of minutes and let your mind wander. With company let the conversation flow. Do not treat every running day as you would a race with any set goals. This is both exhausting and pointless. Save your aggression for a hard or long run day. Want to give Run Club with Kevin Collins a try? As a runner, winter running is my #1 dislike. I’ll gladly run 26 miles in 90 degree heat before a 5k in the freezing temps. I may be different, but to those who share my misery December (Yes, even December) through the end of March, let me also share with you that I have only two days off running in the past two years (15 minutes or longer counts for me as a legitimate “run’). This takes some luck too, of course, but my love of running fitness under most obstacles finds its way. I’ve had more extreme streaks, In training for the 1996 Olympic Marathon Trials, for example, I once averaged 48 consecutive weeks at an average of 18 miles per day on twice daily training both morning and evening in Upstate NY. You can bet I trained through some horrific weather. So why do I do it and HOW do I do it? Let’s start with the “WHY”….. While I hate running in cold, I hate being out of running-specific shape MORE. You’ve heard the phrase “Summer bodies are earned in the Winter”. Remember that Spring has no mention here. Spring is too late. Don’t spend Summer getting in beach body shape by Thanksgiving. Be ready BY Spring so that the dawn of Summer is your arrival. If you have a race to prepare for, why not just be prepared? When a runner is truly seasonally committed year-round, that Half-Marathon you saw in two weeks and decided to do on impulse is all yours. You are getting ready for nothing, you are simply ready. “Perma-fit”. I always had a significant goal whether driven by a race, a challenge or desire for better fitness. My current goal is simply no days off in 2019. It’s a goal with an audience of one – just me… or least I am the only one I care not to disappoint. A personal undertaking that brings a zest for daily life. It doesn’t have to be a marathon, but even if it is, the goal of each regarding preparation share one result: Fitness. Don’t always believe the weatherman’s hype. You should always choose safety above all else. “Safety over boredom” is a rule all runners should follow. As mentioned, I have a 15-minute rule. I will test any conditions on a 15-minute run before skipping. That’s a 7.5-minute jog down the road, turning and jogging 7.5 minutes back to the house. 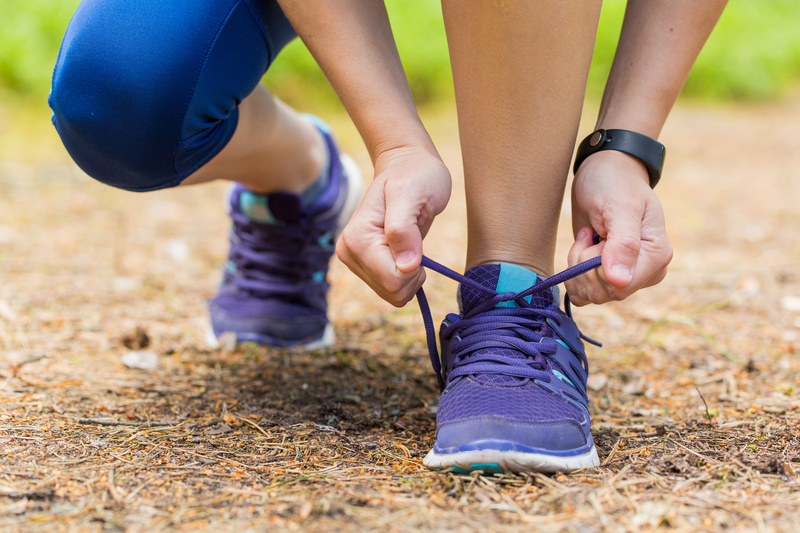 It takes approximately 10 minutes of even a light jog for the body’s blood to warm provided you properly dressed (two layers on bottom, three on top). Judge cold after that 15 minutes. 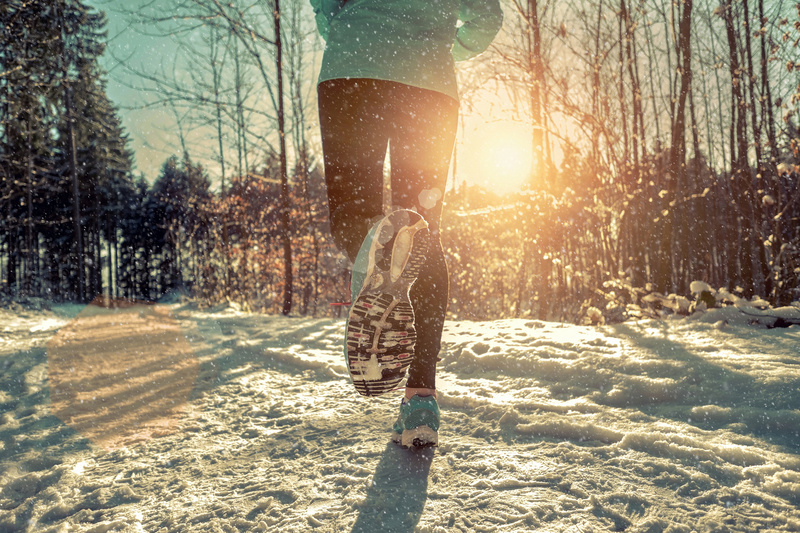 If the conditions pass the 15-minute test, give it another go and finish that 1-hour run! Stay close to home. Even a half-mile block in a neighborhood makes a convenient “track”. If suddenly confronted with extreme conditions that are intolerable, don’t get yourself stranded! Safety should be less than 2 minutes away. Stay close to “powder”. I have a rule in freezing weather that if it looks “wet, assume it’s ice, don’t step there”. Get your grip on the powder. Ankle deep snow is actually very stable to run in. Stay out of traffic. Parks or neighborhoods are best during winter. A surface suited for running is not always suitable for drivers. Don’t put yourself at risk. If you can reduce the chances of getting hit by a car to “zero” by running on a footpath, in a park, track or an open field, do it! There is no such thing as cold weather, just improper location. Most people don’t have the luxury of training down South as I did while training for the Olympic Trials, but here in Syracuse, we are blessed with gyms that have indoor tracks if you don’t like the treadmill. With friends joining you, a track is timeless. The minutes or miles will roll by just like a car road trip with friends. GET a treadmill. As runners, we all know the misery of the treadmill (AKA: “DREADmill”) Time, in fact, seems slower on a treadmill because pace changes while both natural and common while running outside don’t take us out of the natural mindless “dream state” as a treadmill does. Think of it as a form of “sleep apnea”. 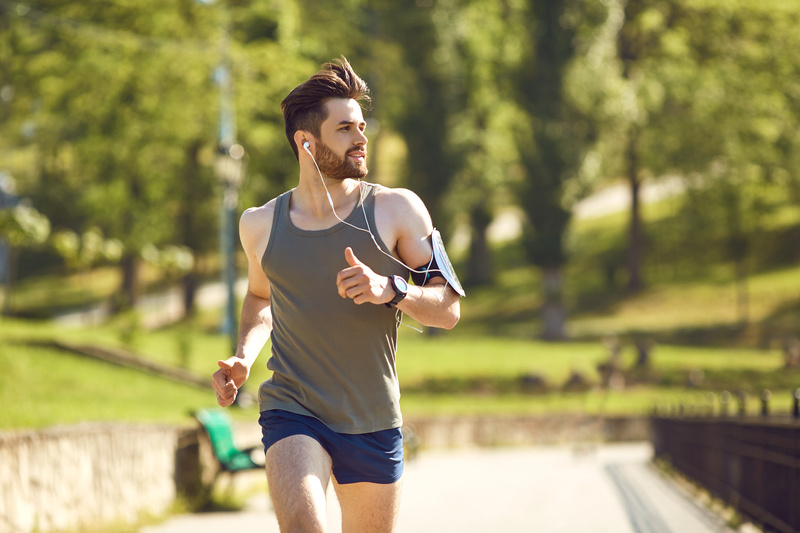 Every time you slow down or pick up the pace, you are made aware by the restrictions of the steady pacing of the treadmill and you end up pushing buttons to accommodate much like an annoying alarm clock going off while you sleep. Can you sit in a chair and stare at an hour hand? Yeah, me either, BUT the treadmill IS convenient, safe, effective. Do you LOVE being runner fit MORE than you hate boredom? I do. Get one and/or keep that gym membership. They are your savior! Worship the Winter Hat. Is there any piece of warm running apparel more convenient than the beanie on your head? It obstructs nothing regarding the running movement. Virtually weightless. It should be the first cold weather running apparel added on exiting Summer and the last cold weather apparel coming off entering Spring. Ignore your friends. You hear it every time you go out into the icy, cold blackness: “What are you CRAZY?…Can’t you just take one day off?” Add a sled, skis or snowshoes or shovel or talk of snow forts and snowball fights to the situation and they’ll ask if they can come. It’s not the weather runners, it’s the running they don’t understand. Don’t buy into their own excuses. Want to try one of Elevate’s Run Programs with Kevin Collins? Fill out the form below for more information! Top 5 Ways to Improve Your Tennis Game Today! 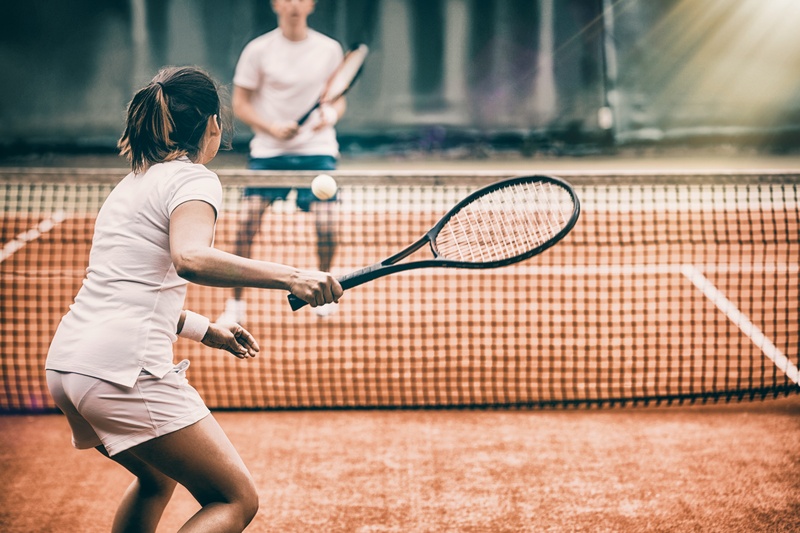 We asked Elevate Fitness Tennis Professional Chris Galle to share 5 ways you can improve your tennis game TODAY, and here’s what he had to share with us! “Play your Game”-Listen, you’re not Roger Federer or Serena Williams, so why try shots that only they can do? Construct points that set up your strengths, and you will also feel like a Grand Slam champion. Reduce your first serve speed by 10%. By getting more first serves in, you will give yourself a better shot of getting the upper hand in rallies. Most players are defensive when returning first serves and are more offensive minded on second serves. Your doubles partner will thank you for not getting them killed on your slow second serve. Don’t try to hit the line like the pros do on the tour. There is a reason you are a teacher, doctor, lawyer, etc. Do you want Serena doing heart surgery on you? Hit the outside 25% of the court to “teach/dissect” your opponent. Work with a tennis pro to improve your game. Whether it’s private one-on-one coaching and lessons or group lessons or league play, getting involved in coached programming can help you increase your game better than any other single strategy. Want to give Elevate Fitness tennis programs a try? Fill out the form below to learn more! If you add foods rich in protein to your diet, you can curb your appetite and shed those extra pounds. As a matter of fact, many studies have shown that eating more protein helps you prevent love handles. On the other hand, lack of sleep may lead to triggered hunger hormones, obesity, and increased appetite. Download our app from the Apple App Store for iPhone or Google Play for Android devices. Read about our Rewards Program in this blog post. Register for a free Perkville account here, being careful to use the same email address for both the app and Perkville. This should be the same email address as the one we have in our Elevate Fitness membership system for you (using mismatched emails will not allow the systems to communicate properly). Check your email. You’ll get a message from Perkville asking you to verify your email address. You will not be able to earn any points until you’ve completed this step. When you register for a class (or complete any other earning activity) make sure you do it through the Elevate Fitness app to ensure you earn your points! Earning points for group exercise classes at Elevate Fitness, step by step. 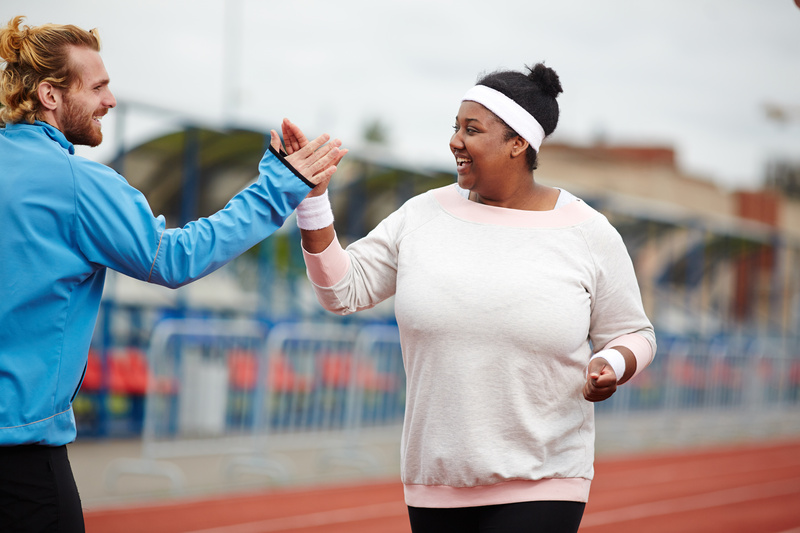 As if getting fit wasn’t rewarding enough, what if you could earn rewards for working out? We’re excited to announce the Elevate Rewards Program! Earn points for club check-ins, referring friends, and more! Then use them towards a list of exclusive rewards! We look forward to seeing you in the club as you earn points and rewards. To join the rewards program, simply click here and follow the on-screen registration instructions! First, you’ll want our app. This is the easiest way to interact with your rewards account, earn rewards for working out and to track your earnings, see available rewards and more. The Elevate Fitness app is available in the App Store and on Google Play. Referring a friend to Elevate Fitness: refer through our Elevate Fitness app, and we’ll automatically track your referral for you, and when your friend activates one of our qualifying membership types, your points are automatically added to your account – no action needed from you beyond sending the guest pass to your friends and family and encouraging them to visit the gym. And then your referrals can join the program and earn rewards for working out! Completing your New Member Personal Training Session: when you first join Elevate Fitness Clubs, we encourage you to take advantage of your complimentary personal training session with one of our certified personal trainers on one of your first visits to the gym, when you do complete this session, points will automatically be awarded to your account! Having a Birthday: I mean, if we’re going to age, we might as well get points for it, right? Following @ElevateSyracuse on Twitter: We post inspiring stories, gym/fitness/workout types, specials, promotions and reminders about holiday hours, weather cancellations and more. Follow us to stay in the know about all things Elevate. Checking In to the Gym: When you scan your card at the front desk, points are automatically added to your Rewards account! Attending a Class: Elevate Fitness has the BEST group fitness classes of any gym in the Central New York area, and now, when you register to take a class in our app, you get points! Check out our class schedules here. 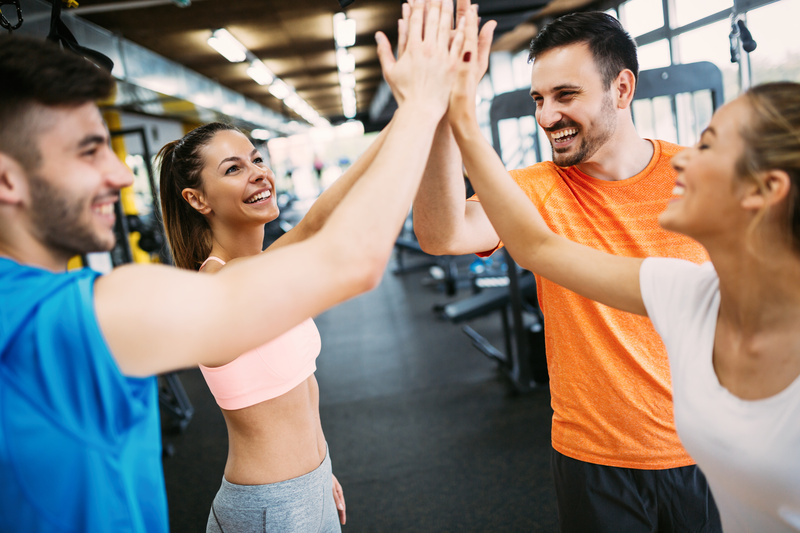 Completing a Personal Training Session: every time your trainer confirms your participation in a personal training session, you’re getting points. Checking in on Facebook: Use your social network to hold yourself accountable to your goals! Check-In and watch those points add up, and watch the support from your friends build as you work toward building the best body of your life! Posting/Sharing an #ElevateSyracuse photo on Facebook or Tweeting with #ElevateSyracuse: We LOVE seeing our members use social media to help stay on track with their goals. When you use our custom hashtag to tag your posts, you’ll get points AND see your posts displayed on the social media sharing screens located throughout our clubs. Every $1: Spent in our Pro-Shop: you spend, you earn. Get great supplements, custom Elevate Fitness workout and fashion apparel or the fitness accessories you need to up your intensity during your workouts. Whatever you’re buying, we’re rewarding you for it. Just for Joining the Rewards Program: that’s right – you have to register to start earning those points. And we want you to start earning points right away, so as soon as you register, we’re rewarding you! Once you have created your account, look for the Settings link in the upper right corner of the page. In the profile settings, make sure to enter your birthday so you can get points just for being born (the first time, don’t worry – we won’t make you go through that again)! The email settings are where you can manage how frequently you receive notifications about your points or unsubscribe. You can also add additional email addresses to merge old Elevate Fitness Rewards Program accounts into one. Those old points don’t have to go to waste! In the Linked Account settings, you can connect your Facebook and Twitter and accounts with the rewards program, and earn points when you post (make sure you post from within your Rewards Program account to get credit for the post)! Make sure you scan in, or manually check in, at the member service center every time you visit Elevate Fitness to get credit for your workout. If you’re taking a group fitness class, check in for that at the class kiosk (coming soon) or via the Elevate Fitness app (also coming soon) as well so you can collect the points. 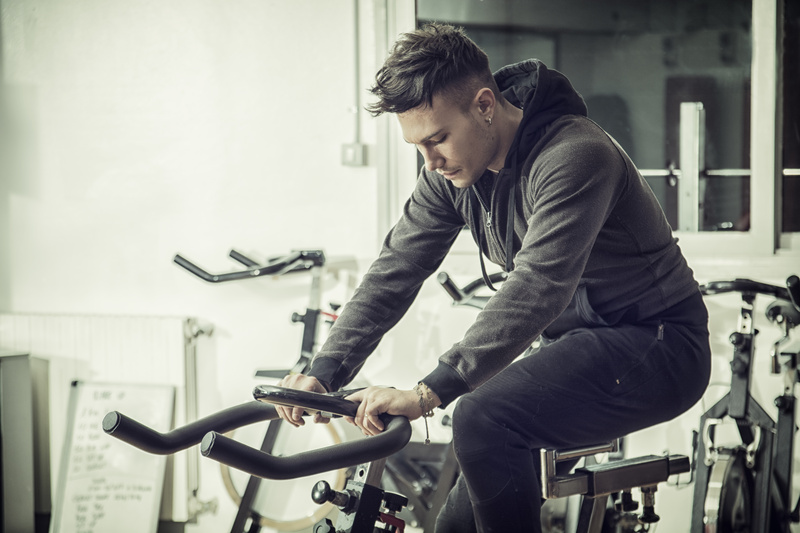 If you’re attending a personal training session, you’ll automatically get points for your session when your trainer completes your session in our scheduling software. You can only check in when you are physically at the gym. To get points for checking in on Facebook or Twitter, make sure your social media accounts are linked in your rewards program settings. And use #elevatesyracuse when posting. After you have checked in at a gym, you will receive an invitation in your rewards account to check in on Facebook or Twitter. There may be a delay between the time you check in at the gym and the time your receive the invitation, this is normal. In the future, we’ll be adding additional ways that you can earn rewards for working out as well as additional rewards that can be redeemed for your hard earned points. The IHRSA Passport program is great for active members who travel! Elevate Fitness’s jetsetters and world-travelers need not worry about losing track of their fitness and weight loss goals when on the road. Elevate Fitness is a proud participant in the IHRSA (International Health & Racquet Sports Association) Passport Program. The Passport Program entitles members of Elevate Fitness Clubs to enjoy guest access at more than 1,700 clubs and gyms worldwide when they travel. Check out this video from IHRSA explaining how the program works. Obtain valid IHRSA Passport I.D. from the gym on your next visit. Visit healthclubs.com/passport to locate a club in the area where you will be traveling. Call ahead to confirm availability, as well as any fees that may apply for that club. …upon arrival at the club, present your IHRSA Passport I.D., pay the guest fee (if applicable) and you’re in! Make sure you’ve followed the steps above. Have a photo ID with you when you visit the hosting club so that you can prove your identity matches the Passport ID. 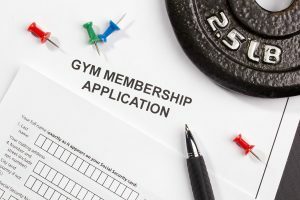 Also, when you call the hosting gym, ask about things that might affect your workout: planning on taking a class – inquire about any additional fees or registration requirements; want to work with a trainer – ask about guest rates for personal training; traveling on a holiday – ask about special holiday hours that may not be listed on the gym’s website or social media. Travel safely, enjoy your workouts on the road, and we look forward to seeing you back at Elevate Fitness in our gyms when your travels bring you back home to Syracuse! And if your a traveling guest from another facility, learn more about Elevate Fitness clubs here.